Golding replaces Dempsey Naidoo. While Golding is non-executive, he has a shareholding in Texton, and the board’s current Lead Independent Director, CA(SA) John Macey, will continue in this role. 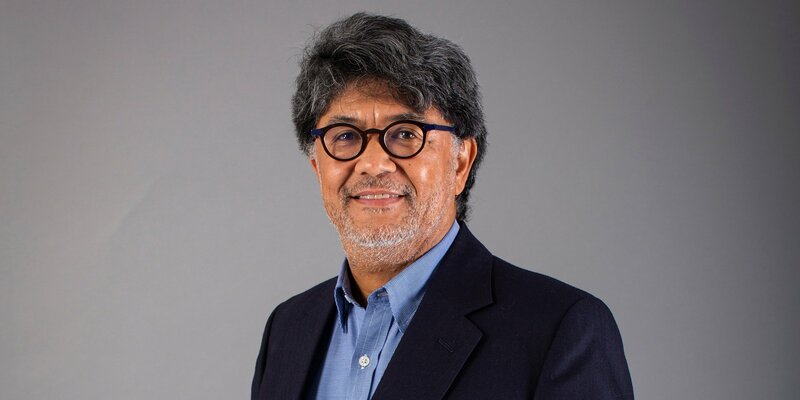 Naidoo and other directors not available for re-election to the board at Texton’s AGM held recently, Trurman Michael Zakhe Zuma and John Alastair (Chick) Legh, as well as Thys van Heerden who resigned from the board, were thanked for their contributions and wished well in their endeavours. New Texton Chairman Golding has over 30 years of experience across sectors and industries, including as Deputy General Secretary of the National Union of Mineworkers, Chairman of the Mineworkers Investment Company, Member of Parliament, and as Executive Chairman of Hosken Consolidated Investments Limited (HCI), which he cofounded, for 17 years. 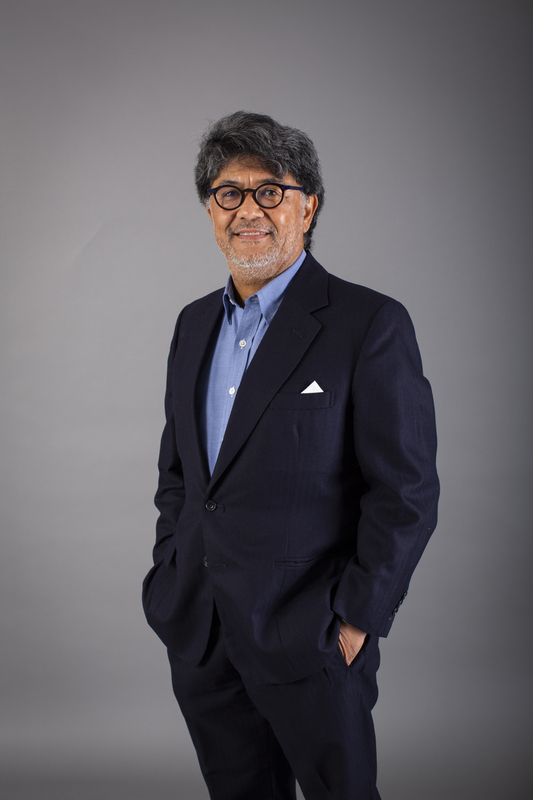 He presently serves on boards of Tsogo Sun Holdings, Rex Trueform Group Limited, African & Overseas Enterprises Limited and Vunani Limited. Muller, a former independent non-executive director of Texton, was made Interim CEO of the company in September, and has now been placed permanently as CEO and will remain on the board in this role. 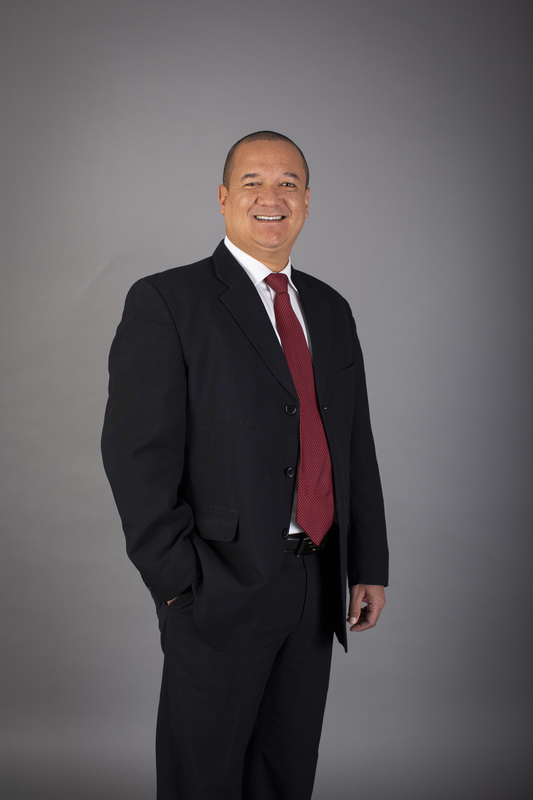 A property sector stalwart, Muller has over 25 years’ experience, starting as a quantity surveyor and working in key positions at Old Mutual Properties, Standard Bank, and Mines Pension Funds. In the Resilient group he was Executive Director of Pangbourne Properties and Managing Director of iFour Properties before being headhunted by Pareto Limited, where he was CEO for over six years. Muller was also CEO of the real estate advisory and consultancy he founded, Venator Capital. Muller has identified the immediate imperatives for Texton as strengthening its capital structure, stabilising its management and strategic clarity. Key to achieving this, Texton announced its planned response to the PIC ‘put option’ in a circular to shareholders on 27 November 2018 and withdrew its cautionary. Texton is a diversified real estate investment trust with assets in South Africa and the United Kingdom, diversified across offices, industrial, logistics and retail properties. More information is available from Texton’s announcements on JSE SENS and its circular to shareholders, which can all be found at www.texton.co.za. PLEASE NOTE: A further announcement by Texton regarding the PIC ‘put option’ response is scheduled for release on JSE SENS on Friday, 28 December 2018.